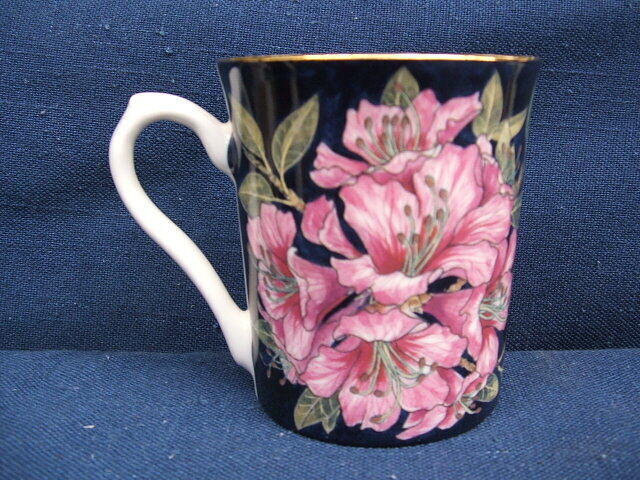 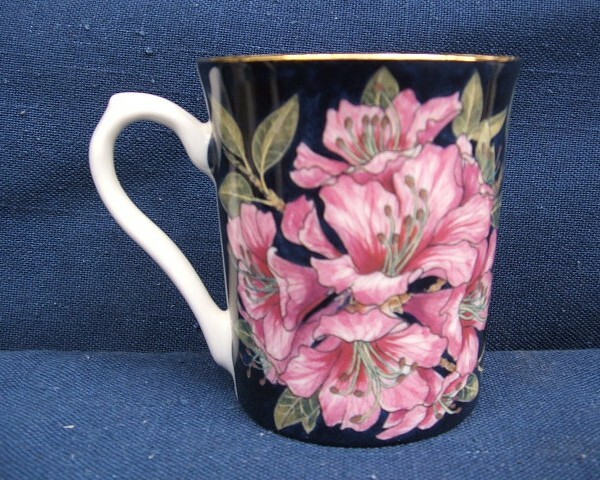 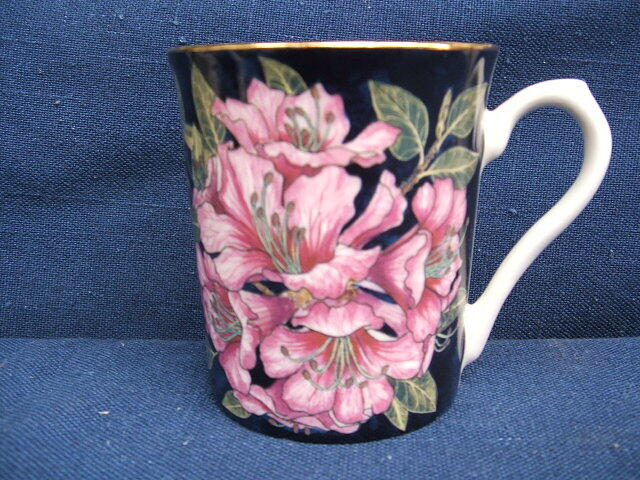 Home » Products » Australian Fine China » Favourite flowers » Azalia ? 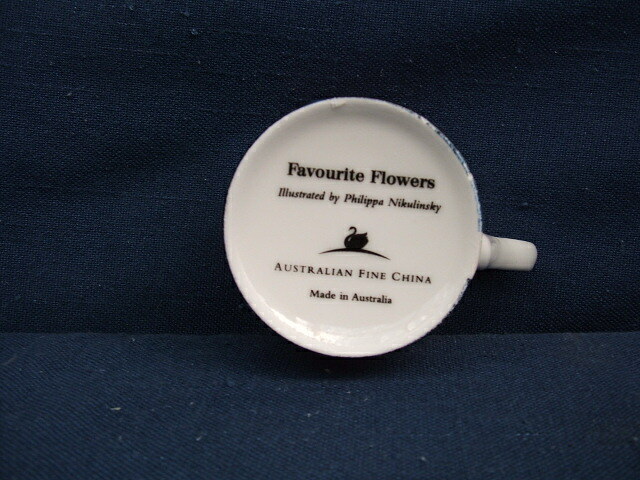 Part of the favourite flowers series by Philippa Nikulinsky depicting the azalia ? 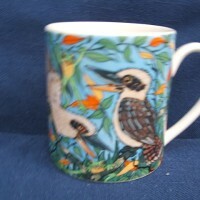 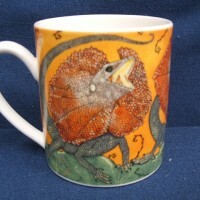 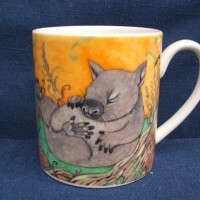 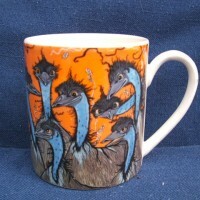 , mug is a grevillea mug measuring 85mm high and 75mm in diameter.